Control your content's flow and positioning in your Windows 10 apps with ComponentOne Layout Panels™ for UWP. 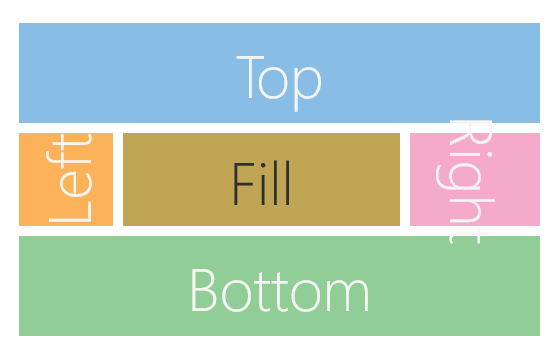 Wrap content vertically or horizontally using WrapPanel. Dock content along the edges of the panel with DockPanel. Display content neatly in a grid using UniformGrid. Create flowing layouts that wrap content vertically or horizontally using the WrapPanel control. 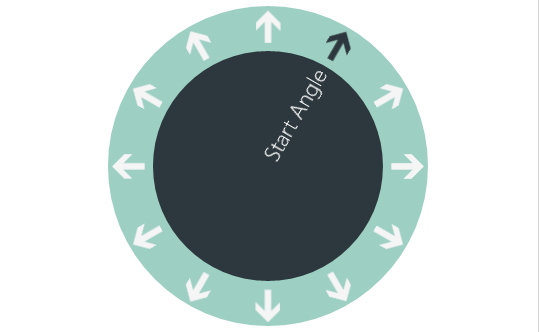 This can be very useful for handling the flow of items when the user rotates your app into portrait orientation. Dock content along the top, left, right, and bottom edges of the screen with the DockPanel control. Child elements are positioned in the dock panel in the order that they are declared in XAML. Neatly display child elements in columns and rows with the UniformGrid control. Span columns with the ColumnSpan property, span rows with the RowSpan property, or show or hide an entire column or row. With GridSplitter, users can redistribute space between grid rows and columns, which supports a more customized experience. Display content in a circle at any angle with the RadialPanel.